In Houston, everyone knows there is a funky little section of town that contains the infamous “Beer Can” house. Upon further investigation, it turns out one man behind resurrecting the movement, Dan Phillips, is a major proponent of using recycled materials and providing affordable home ownership opportunities to the disadvantaged. As a new teacher, I started using a video clip of him giving a recycled home tour for a conversation starter to begin our unit on conservation. It provided an important connection to our community. The students always like to see things that relate to them locally and directly, and the recycled home projects in the Houston area satisfy both of these requirements. At some point, it evolved from an interest grabber to a group project, then finally to a full fledged individual project and presentation. This is a great project for Earth Day! You might also want to check out my Reversing Water Pollution lab. Read more about Dan Phillips here. Get the whole project here! Objective: Students will design a model “green” home which includes recycled construction materials as well as the use of alternative energy to power the house. Each student will present their design to the class. This will be a representational model, but students are encouraged to use actual recycled materials in the construction of their model rather than buying materials from the store. Overview: The goal of this project is to help students recognize the importance of conservation and recycling efforts for the well-being of the planet. It’s critical for students to understand the implications of environmental damage, as well as their role and ability to shape the direction environmentally friendly practices such as the use of alternative energy resources and recycled materials. Before I mention the project, I always let the students watch a short video about Dan Phillips to showcase his recycled homes. I ask the students to make a list of the different types of recycled materials he uses in the homes while they watch. The notes they take during these videos will help them come up with ideas of their own. If we have time, I try to find a couple of short videos about tiny homes, composting, and homesteading to get the students thinking green. I allow the students one half class period to brainstorm, and then another whole class later in the week to bring in their materials and work on the finishing touches of their project at school. The rest of the work is expected to be completed at home. You can definitely have them do it all in class, or even all at home. It really depends on your class structure and homework policy. Download the project guidelines and scoring rubric now! I sincerely hope your students enjoy this project as much as mine do! Check out some more of my student work! I would love to see some of YOUR final products. 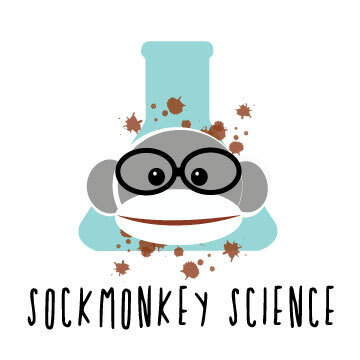 Feel free to email at sockmonkeyscience@gmail.com to show off your projects. 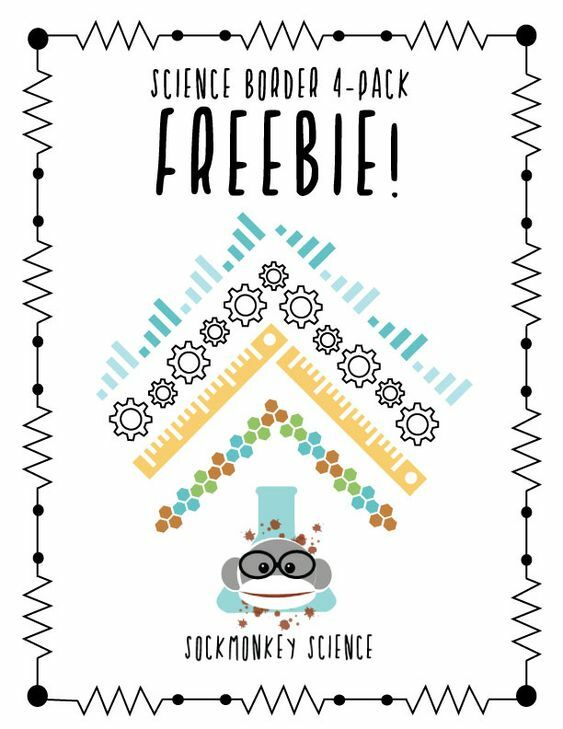 Looking for some lab day fun? Check out Pasta Rocks. NEXT: Read about some ExCELLent Cell Models! This is a fantastic idea. Recycling is important and this also gets the kids thinking in creative and productive ways. what a fantastic idea! This gives students a real hands-on experience of creating with recycled materials. I bet it triggers all sorts of creativity and thoughtful experimentation. Thank you! Children really do surprise you with how creative they are. I used to live in Houston never knew about this interesting house or the story. What a great crafty project from recycling. Yea, it’s down near midtown! I fell in with the artsy crowd at one point, and it was a must see thing. This is such a wonderful idea for kids to learn and appreciate recycling! I’m always looking for new ways to recycle and create something new. It’s fun. What a wonderful, engaging project for children. I bet they come up with some really inventive models. All kids need this hands-on learning. And how good to have a real-life example for them to see and explore. What a cute concept! I think that this is something that my boys would definitely get into! I’ll have to try some of your examples with them! What a great project! It’s probably a great way to teach your kids about sustainability and responsible living. Well done! Umm can you be my teacher please?! This is such a cool idea! I love the creativity the students came up with here. And it is such important social and environmental issues you’re covering. Overall amazing! Great post, thank you for sharing! That’s such a fun idea! I always loved doing projects like that when I was in school. I adore this my kids are much older and are very environmentally conscious thanks for many years of of hard learning and practicing. I will share this with my younger nieces and nephews! !